Just when you thought North America and Europe were safe from the invasion of hell spawn, Korean online gaming publisher HanbitSoft goes and acquires international publishing rights for Hellgate from Namco Bandai, and all hell breaks loose. Yes, this time they mean it. HanbitSoft first announced plans to reignite Hellgate: London in November of 2008, after Namco Bandai announced plans to cease operation of the Hellgate servers in January of 2009. Namco Bandai responded almost immediately, informing fans that HanbitSoft did not have the license to continue the game in North America and Europe, causing HanbitSoft to reaffirm its intentions in January of last year. As it turns out, HanbitSoft indeed owned the IP, but not the publishing rights, which remained Namco Bandai property - until now. HanbitSoft and Namco Bandai have made it official, and now it's only a matter of time before the game returns to North America and Europe. 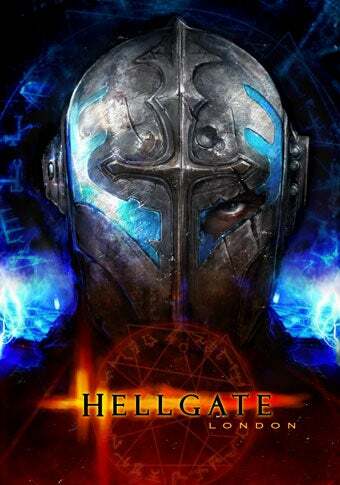 "We are pleased to participate in the revitalization of Hellgate through this agreement and are deeply gratified to allow HanbitSoft to take the lead on this franchise and bring this game to the people who seek it" said Zack Karlsson, senior director of business development at Namco Bandai Games America. HanbitSoft's international plans for Hellgate will kick off later this year, with the game spreading from Korea to China, Taiwan, and South East Asia before a new release for Europe, North America, and Japan. "We would like to thank Namco Bandai Games America for allowing us to acquire the Hellgate publishing rights and are thrilled to have eager gamers worldwide return and enjoy the franchise," said Kee-Young Kim, CEO of HanbitSoft, and added "Hellgate: Resurrection is heading towards success in Korea such that we decided to push ahead with launching the game overseas next year. We will do our best to get the game to the fans as soon as possible." See kids? There's always hope.